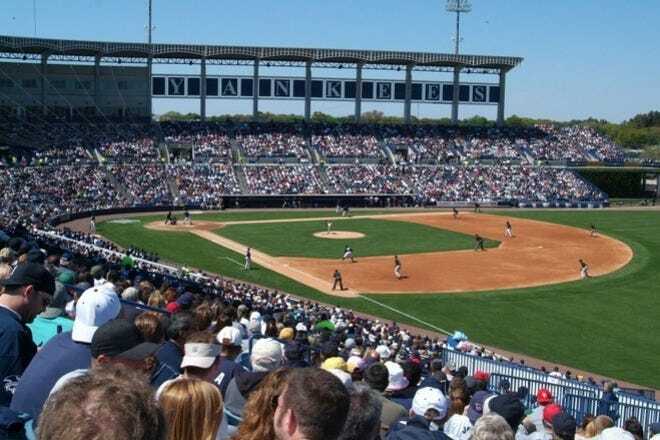 Each spring, thousands of hungry fans descend on Tampa's Steinbrenner Field, home to the New York Yankees spring training. Luckily, there are lots of fantastic restaurants located close by. 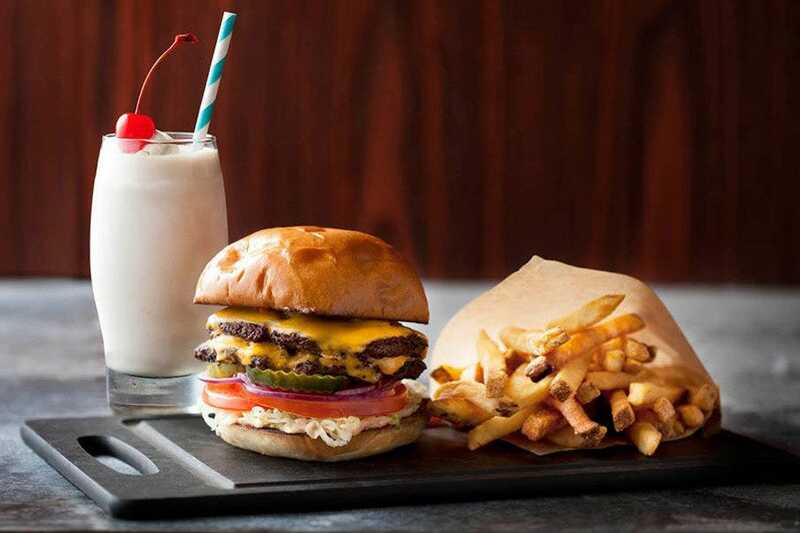 Whether you are looking for a classic diner, local ethnic specialties, or hip and trendy eateries, there are convenient options to choose from. 10 Best has put together a list of just a few of the local favorites to help you make your decision. A minutes drive south of Steinbrenner Field is Boy Scout Boulevard, the gateway to some of the city's best dining. Restaurants line the road which also passes the entrance to International Plaza. 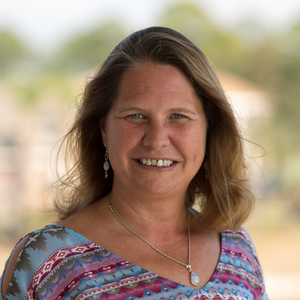 This fashionable and upscale mall is home not only to fabulous shopping, but also hosts Bay Street, an outdoor village-style entertainment area featuring even more of Tampa's best restaurants. 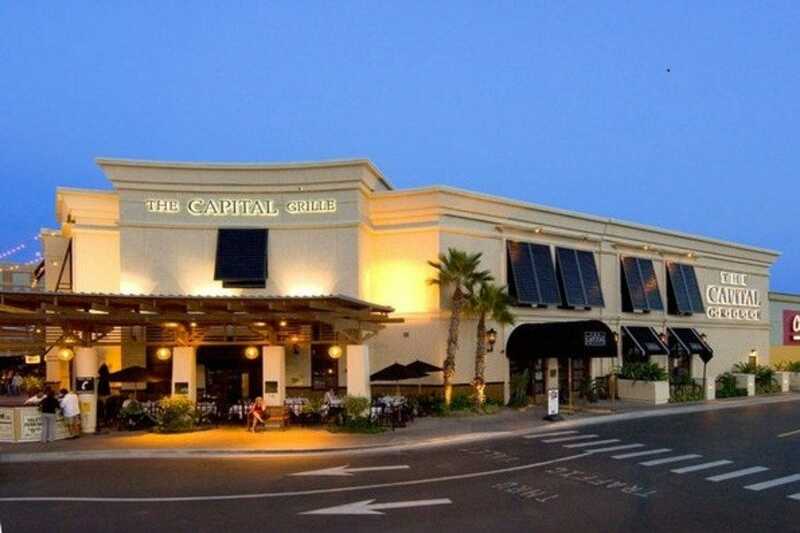 Tending towards the trendy and upscale, examples include Roy's and Capital Grille. If you head east of Steinbrenner Field you'll find yourself in the historic neighborhood of West Tampa. If you've a yen for casual, authentic ethnic food, then this is the perfect neighborhood for you. Look past some of the faded exteriors, and you'll find some off-the-beaten path gems featuring Peruvian, Mexican, Chinese, Cuban and Spanish cuisine. One of the most popular spots in this area is called La Teresita. 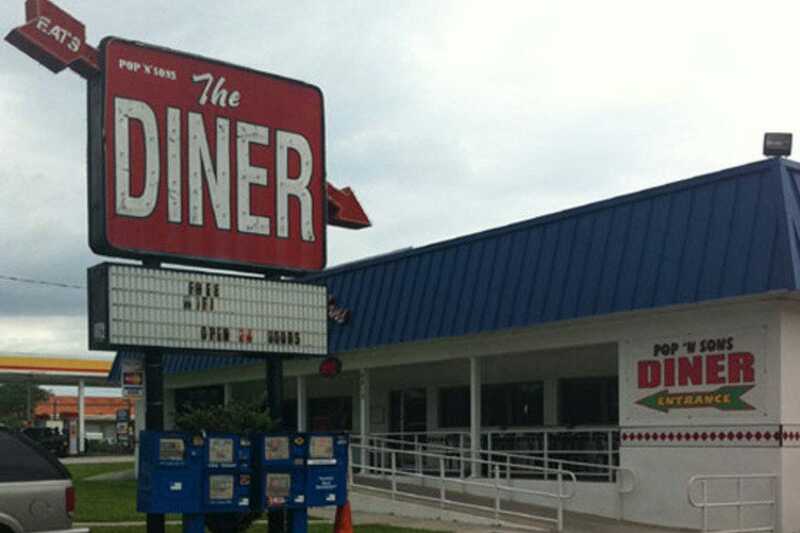 Pop-n-Sons is a classic diner located within walking distance of Tampa's Steinbrenner Field and Raymond James Stadium. The interior is pure old-school diner and you can pull up a stool for counter service or grab a cozy booth. There are also a few outdoor tables. A favorite of area locals who rave about the friendly service, this restaurant features diner classics including open-face roast beef sandwiches and country fried steak, both served with more than adequate amounts of delicious gravy. They serve a great breakfast too. Pop-n-Sons is the perfect spot to grab a satisfying meal at budget-friendly prices. 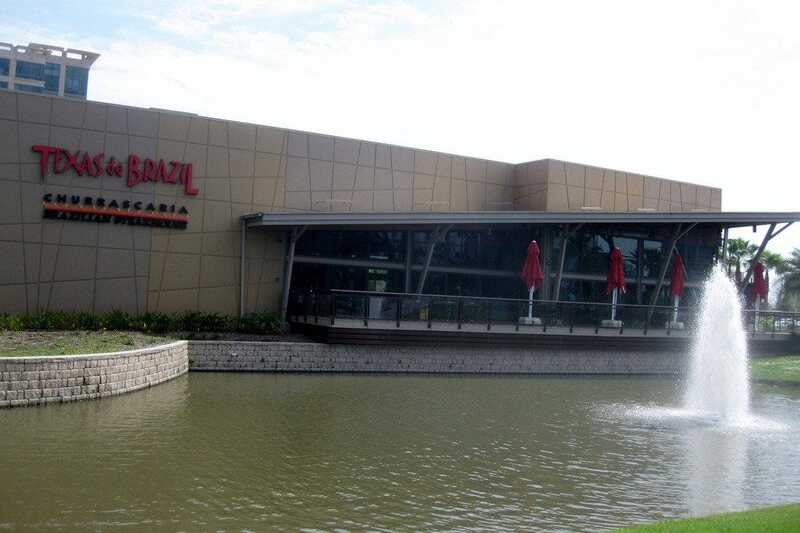 Texas de Brazil is a Brazilian-American churrascaria, which is the Portuguese word for "barbecue," and has its origins in the campfire cooking of the gauchos of Southern Brazil. Be prepared for a different dining experience. 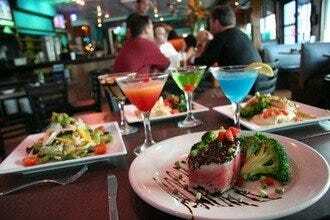 You start your meal with a trip to the 50-60 item salad bar area that includes appetizers, soups, salads and other traditional side items. Once you return to your seat, the real fun begins. Each diner is provider with a two-sided card; green on one side, red on the other. You use the green side of the card to summon waiters, known as Passadores, to your table. The Passadores will then arrive with knives and a skewer speared various kinds of meat such as pork, filet mignon, lamb, chicken, or sausage. This is called "rodizio" service. This is an all-you-can-eat dinner, so make sure you come with a big appetite. You can be assured of good barbecue when you see the pit smoking out back. Jimbo's keeps close watch over it, taking great pains to ensure that all the meat reaches that moment of perfect flavor. 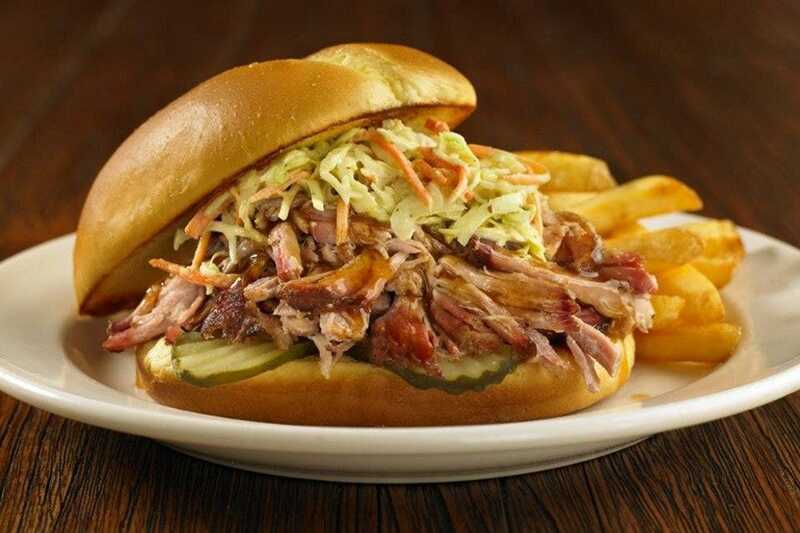 When it's ready, they pile it high, add baked beans, mustard slaw and hushpuppies and bring it out to you. Whether you get chicken, beef, pork or ribs, you'll smack your lips at the tender, well-seasoned meat and the tangy sauce. It's down-home food and as good as you've ever tasted. Once you've finished licking your fingers clean, make sure to order up a piece of the apple pie. It's homemade. 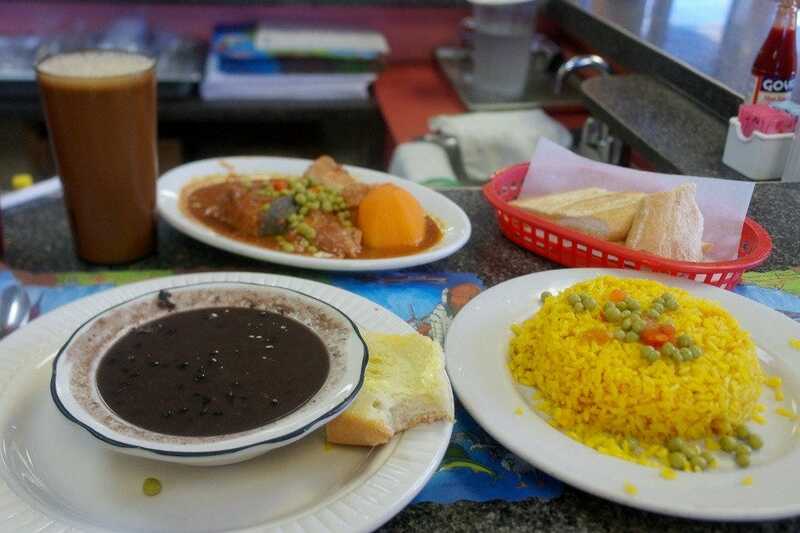 La Teresita is located in West Tampa, an area of the city that was originally settled by Cuban immigrants, and features authentic versions of Cuban cuisine. There is a traditional restaurant space, but La Teresita's charm is found inside the adjacent cafeteria. The atmosphere is decidedly retro-diner featuring three horseshoe counters where customers belly up on bar stools next to their neighbors. 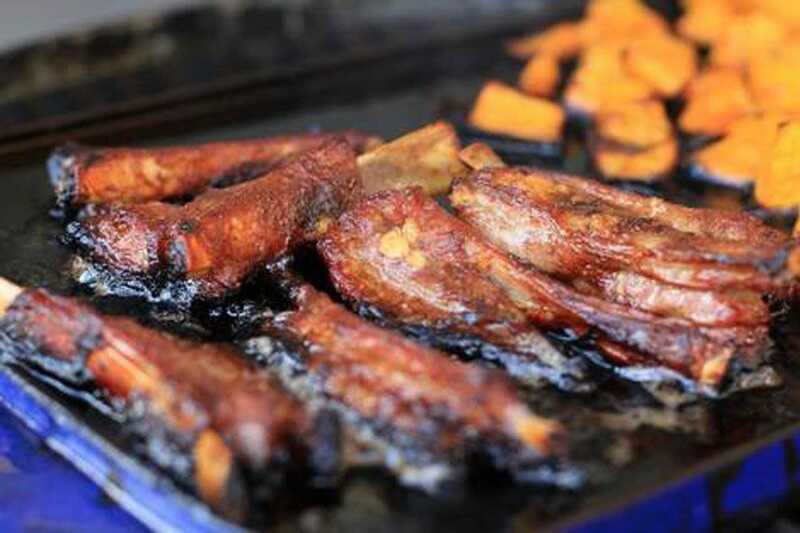 Although famous for their version of Tampa's Cuban sandwich, many other Cuban specialties are also featured such as Puerco Asado (Roast Pork), Ropa Vieja (Shredded Beef), and for the more adventurous, Patas de Cerdo (Pig's Feet). Each day of the week is represented by a list of specials but diners can also choose from an extensive list of entrees, sandwiches, side dishes and desserts. Beer and wine are also available. If you can't get enough succulent, Southern cooking, this place (named for Tampa Bay's first NFL Hall of Famer) will have your taste buds swooning. Many dishes rely on Lee Roy's mom's recipes, such as fried chicken, meat loaf, chicken-fried steak, and beef brisket. Others just pay tribute to the region, like ribs, barbecued pork, and stuffed catfish. 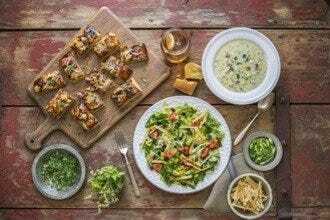 Steaks, burgers, and salads also find their place, and no meal would be complete without pecan pie or peach cobbler. The interior boasts a wealth of football memorabilia. this is a small chain restaurant that has managed to stay true to its roots. 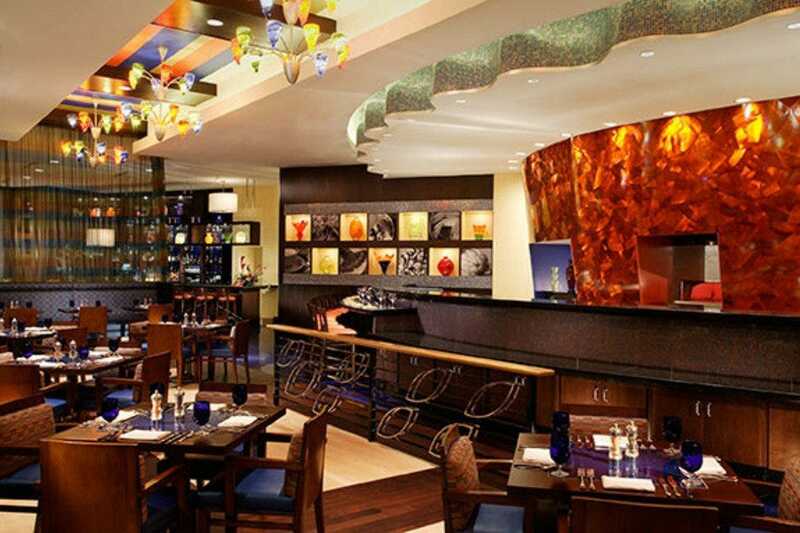 Pelagia's is located in the Marriott Renaissance Hotel at International Plaza Mall and is the perfect spot to fortify yourself for a long day of shopping. This beautifully decorated trattoria reflects a contemporary Milanese style and the service is impeccable. There is a spacious outdoor patio for dining al fresco. 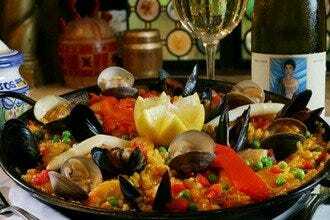 Mediterranean-influenced Italian dishes include lobster ravioli, pan-seared sea scallops with Key lime emulsion, spinach-potato gnocchi and sautéed Blue Nose bass. 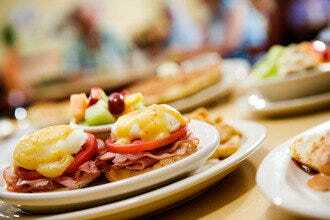 Although not well known in Tampa as a breakfast spot, they offer one of the most extensive breakfast menus in town as expertly prepared as their lunch and dinner options. 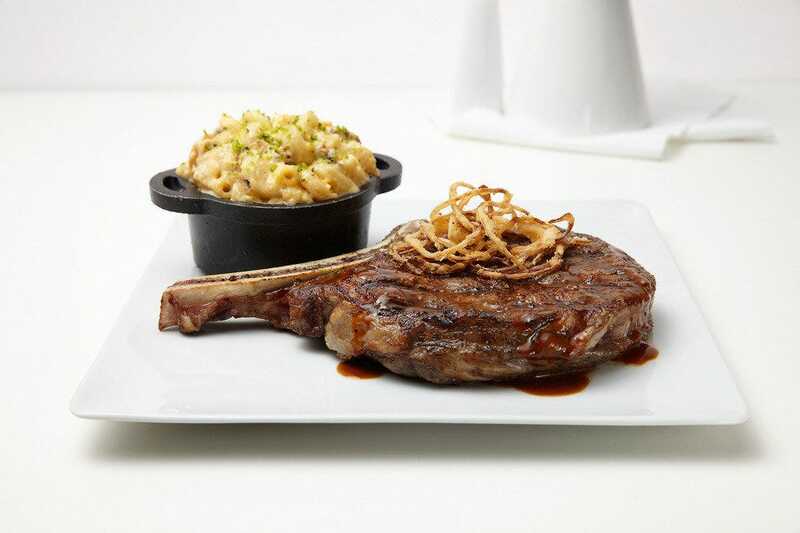 Centrally located in the Westshore district of Tampa, Del Frisco's Grille serves perfectly prepared prime steaks and creative versions of comfort food staples. Popular menu items include the Grille Prime Cheeseburger, Cheesesteak Eggrolls, and the Prime Beef Short Rib Stroganoff. Also on offer are a variety of flatbreads and innovative salad options. The cocktail list is a treat featuring old standards and new recipes made with fresh ingredients. Examples include the house-made Sangria with peach schnapps and the VIP with Sweet Hawaiian Pineapple-Infused Svedka Clementine Vodka. The atmosphere is casual and modern with a large dining and bar area, outdoor patio, and rooftop terrace. Del Frisco's is fancy enough for important celebrations yet affordable enough for everyday dining. Authentic Pacific-Rim cuisine is the hallmark of this chic restaurant. This small chain was founded by Chef Roy Yamaguchi to bring European techniques to Asian dishes featuring Hawaiian ingredients. Check out the exotic, melt in your mouth, Misoyaki "Butterfish" or the huge and perfectly prepared Seared Sea Scallops. The kitchen also masterfully creates classic dishes with a twist, such as the delicious Alaea Salt Crusted Bone in Ribeye served with their decadent Truffled Bacon Mac & Cheese. 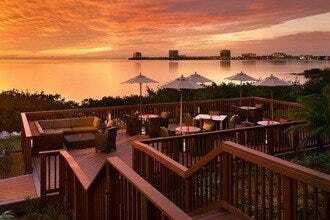 Their popular menu has been made even better recently by featuring the culinary talents of Tampa's Chef Partner Adam Hyatt on their new Chef's Menu. Whatever your selection, be prepared for a fun, satisfying evening. A rich, welcoming environment of wood, leather, and subdued lighting greets visitors to this upscale establishment. Along with great ambience, they come for impeccable steaks and chops, cooked to perfection. Each steak is seasoned only with kosher salt and black pepper before being broiled at 1600 degrees. The New York strip is fantastic (try it with b�arnaise sauce! ), but Australian lamb chops and veal or pork chops also elicit raves. Main courses are served a la carte. 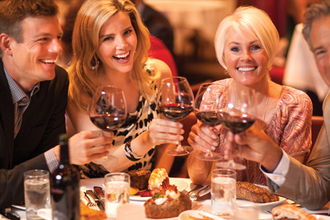 Fleming's is also well known for their by-the-glass "Flemings 100" awarding-winning wine list. If you're not sure which wine to choose, try a Wine Flight – a trio of 2-ounce servings. On entering the Capital Grille you encounter a refined and gracious space with Frank Lloyd Wright inspired decor. This is followed with top-notch service and spectacular steaks. These are the trademarks of The Capital Grille making it a perpetual Tampa favorite. Beef is dry-aged on the premises, so its quality is well-controlled. And while the Kona-crusted sirloin and Delmonico are sublimely done, the Steak au Poivre with Courvoisier Cream is a true show-stealer. 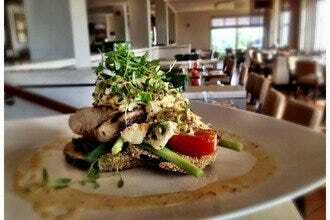 Other choices include broiled lobster, grilled swordfish, and seared salmon with mustard sauce. 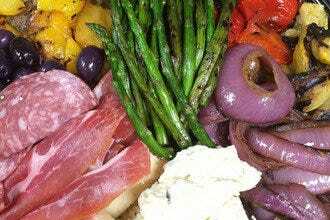 As with many high-end steakhouses, entrees are served a la carte. The wine list ups the ante with more than 350 choices from Europe, South America and the US picked by Master Sommelier George Miliotes.